Healthy Snack Recipes for Everyone! When we say healthy snack recipes, we mean it! If you see a website with a list of "healthy" snacks that have animal products like milk and eggs, ignore it! These foods are NOT healthy.1-3 click here for more information on healthy eating. Green smoothies are the healthiest, tastiest snack there is! The fruit masks the taste of the veggies and the veggies make the smoothie not so sweet and acidic. The greenness may look unappealing at first, but after tasting them you'll be hooked! What can be better for you than raw fruits and vegetables? Fruit is the easiest snack there is! Just peel it (if needed) and go! No clean up necessary. Because these snacks are healthy there is no need for counting calories! You can eat as much as you want, and still lose weight! Celery makes a perfect raw salsa scooper. A healthy alternative to chips & salsa. 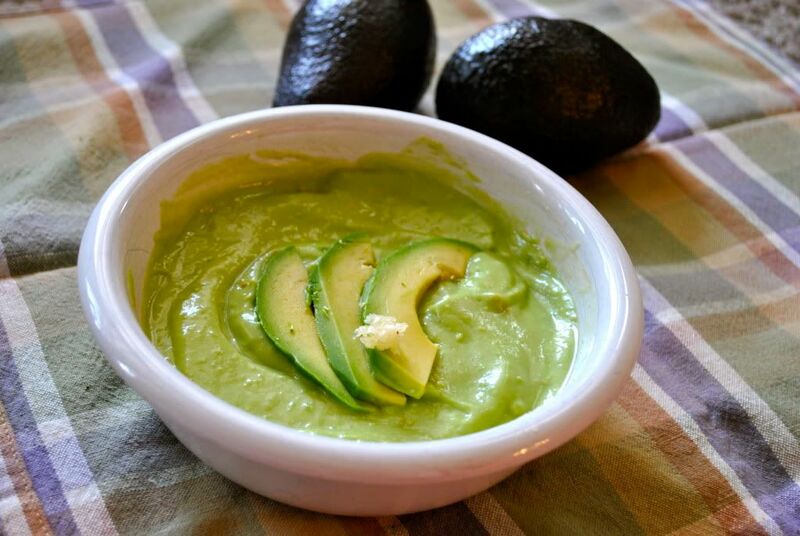 If you love avocados like me, you'll love this super simple avocado soup! Mouth-watering raw cinnamon applesauce that you can make in less than five minutes! Great guacamole consists of two things: lots of lime and lots of cilantro! Mmm... this zucchini bread is great! Just like everything on this site. Made with an all natural sweetner and spices, goes perfect with vegan chili! A tasty twist on a classic! Do I dare say I enjoy these more on tortillas then bread?! An amazing combo of crispy toast, banana, and almond butter! Classic Middle Eastern dip that makes everything taste better! Mmm... nothing like fresh, hot, delicious pita bread! Do YOU Have the Yummiest Healthy Snack?? What's your favorite snack? 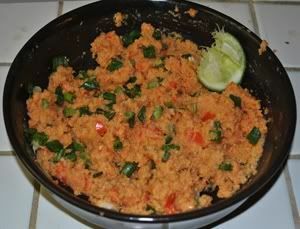 Do you have a delicious recipe others will love too? Have you added a creative twist to an already existing classic? We would love to here your idea! Do you have a picture? Great! Click the button and find it on your computer. Then select it. The photo can be no larger than 800x600. You may need to use an image resizer, such as Picnik to successfully upload your photo.